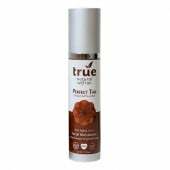 SKU: TRU:10021.34 UPC: 852671003213 Size: 3.4 fl.oz. 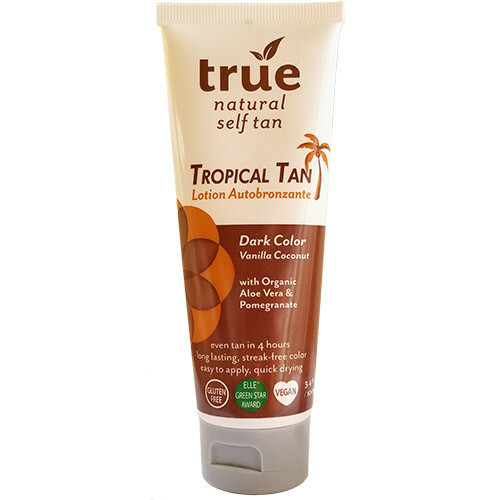 True Natural Tropical Self Tan, which contains vegetable derived DHA and a nourishing blend of essential oils, develops into a just-right hue—neither orange or streaky—in 3 hours. Similar to the Self Tanner Medium, but with higher concentration of active ingredients and a delicious all natural Vanilla-Coconut scent. Tropical Tan gives you an intense and deep tan in about 4 hours. Organic Aloe Vera soothes skin while Organic Pomegranate extract provides anti-oxidant protection. This smooth, gel like lotion is easy to apply and absorbs within 10 minutes, leaving your skin soft and silky. Apply evenly like a body lotion to avoid streaks. With organic soybean, sunflower, pomegranate and aloe! I'm always wary of self-tanners because they have a tendency to streak or look orange, even the most expensive ones. I bought this one because I had zero tan and was going out with friends in a couple of days and wanted to wear a skirt. I hesitantly put this on a test spot on my leg and in about 6-7 hours had a beautiful tan spot. I put it on body-wide (avoiding the test spot) the next day and again in 6-7 hours had a good looking tan. I did end up with a couple of streaked areas where I wasn't careful enough so I'm going to have to try to even them out but overall I really like the tan it gave me. And the scent is fine - not overpowering at all. I got the "dark" color which is actually a bit darker than I want so I might switch to a lighter shade and build it up with multiple applications instead. 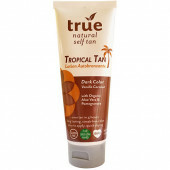 Love, love , love this tanning cream! Love the smell, very light & pleasant. 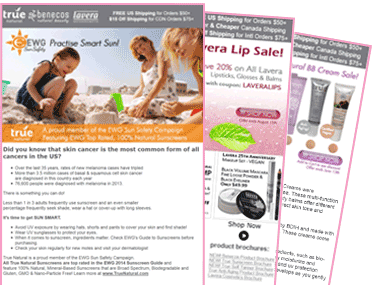 It goes on so smoothly & you don't need that much to create a great tan! Love it lasts longer than any other one I ever used. And now less wrinkles from not sitting in the sun! Love It! If it came in a bigger size I would buy it! Oh & no chemicals! Excellent! Better than any other self tanner I have tried! Nice light fragrance, streak free and gives a nice tan. 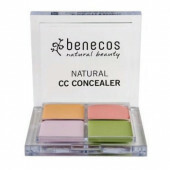 Multiple applications will give you a darker color. Gives a natural looking color. It still contains DHA though. It has a smell but not too strong. Read ingredients. This works very well to give a natural appearing glow, but the smell is teeny strong when you put it on and while it soaks in. It has a coconut scent and smells a little like sunscreen. Overall awesome though. Has a nice light smell to it and goes on evenly.I actually mix a dime size amount into my regular lotion to help spread it out and make it last. Leaves a nice even color. This product gives a nice color but the coconut smell is so strong it's nauseating. This was a gift for my sister and she just loves it! Not as advertised....................Does not tan well at all. 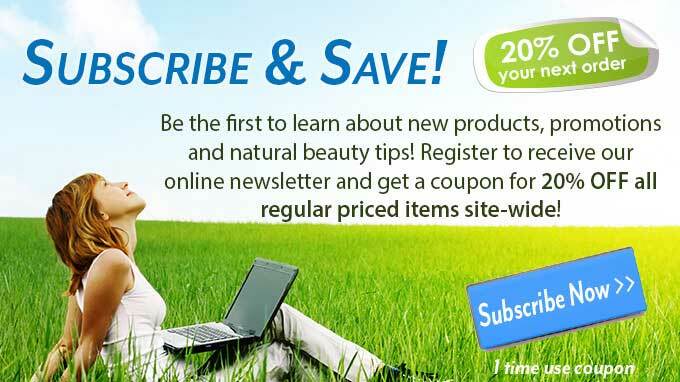 Have used far less expensive products with much better results. my wife is using this since day it arrived. 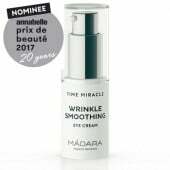 very pleased .she had done the research and it pointed her to this product and as anticipated finds this to be a great product. This stuff is awesome! I've tried some other brands and they didn't work nearly as well. I prefer this self tanner to Fake Bake, Lavera, and basically every well reviewed tanner out there. Fake Bake gives great color but is drying an the tint is kind of a pain. Lavera is too orange for me. All of the drugstore brands (Loreal, Nutragena, Jergens....) were either too drying, too orange, or upon continuous use would "scale." Not pretty. I am Hispanic/Caucasian, and have very little pink tone in my skin color. I am light to medium now that I am religious about sunscreen an live in the NW, but like to build my color to a darker medium shade. This lotion is not tinted, very moisturizing, can be used on the face (hypoallergenic). I use it on the face and have never broken out from it. I like to use it about 3 times a week, exfoliating one to two times a week, so my tan fades naturally. This is the only tanner that I constantly get complimented on. 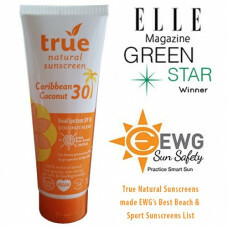 It is also organic and natural, with an amazing score on EWG,which is very important to me. It also has one of the least offending odors out there. It smells nice on application, but as with any self tanner you will get an after smell from the chemical reaction, this one isn't too bad. I bought this because I wanted something as absolutely natural as you could get and it's toxicity rating on the EWG website was just about perfect. This stuff really is very pure,natural and organic. When I got it out of the box I almost got really mad. It is the smallest bottle of self tanner I've ever had and therefore, at this price, the most expensive. I thought how would I ever get more than one and a half full body applications...So I decided to exfoliate (i just use plain natural cane sugar and it really gets rid of all dead skin and works awesome)and put the smallest amount that I could get to lightly cover everything, which is about 4 pea sized squirts per arm, 1-2 on face, 2 quarter sizes per leg...etc. You really don't need much at all. The spread-ability is amazing. When I was done the bottle felt like I didn't use any at all, so I thought If I get good color from it, then hip hip hooray. The smell : What smell?? There was no development smell! Not even a little bit. (well ok, sometimes i could maybe detect like 1% of what you get with the other self tanners, but really it's like nothing) and I am very sensitive to smells. I can usually smell stuff other people can't. It only ever smelled like natural lotion. Just light and nutty kind of. The Pros : a little goes a long way - a tiny amount spreads all over the place, no smell, super even, blends perfect into areas that you don't put it, blends perfect on hands and feet, golden but not yellowy, all natural *really*, organic, you can feel safe and healthy using it. 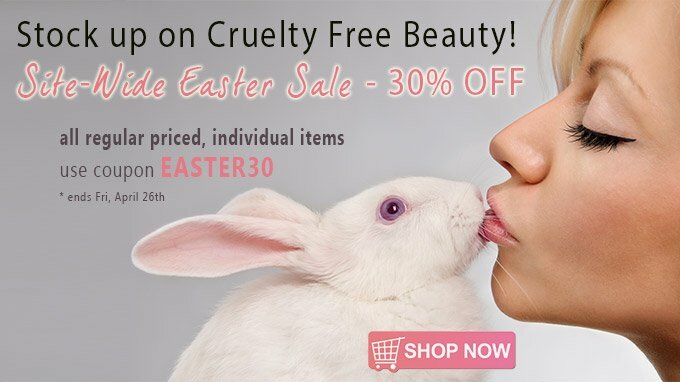 I was looking for a natural sunless tanner ever since I learned that the ones you buy at the drugstores are full of chemicals. I used to buy Jergens but just couldn't do it after I learned the ingredients in these are hormone disruptors. So I started looking online. I also wanted one that could produce a DARK color. I like to use it on my legs since they don't tan as well as the rest of my body. I LOVE the color this one produces after just one use! I have had many compliments are my nice, dark tan and people are very surprised when I tell them that it is not from the sun but a self tanner! It does have the usual sunless tanner smell that I not a fan of but I'll overlook it since I love that it is natural and gives me the tan I want. This is the only self tanner that I have ever used that leaves a natural, yet dark tan without any streaks! I've got numerous compliments lately at dinner parties, formals, and most recently a wedding. Will buy again! I love this stuff, it goes on easy and doesn't streak at all. It smells nice, there is a hint of DHA smell to it but I had to hold the bottle to my nose to detect it and never even got a whiff after it was applied. A word of caution- if you are naturally pale (like I am!) use sparingly! I ended up a bit more tan than I wanted after the first use because I lathered too thick. With Jergens I had to use a lot to yield a reaction but stuff is much more effective. I've been using sunless tanner for years and this is by far my favorite. The color lasts significantly longer than others I've tried. Bonus - it doesn't stain my sheets! I use this self tanner so that my face & neck blend with the rest of my body. I didn't give it 5 stars because it can be a little splotchy after using for several days in a row and it could be a little darker. I wish it was possible to build a darker tan with continued use. I use this morning & night after washing with a "gentle" scrub. When it starts looking splotchy I skip a couple days of use. I've tried it without the scrub to build a darker tan, but unfortunately it didn't work.